8 ball is a popular pool game played all around the world. It is played with cues and 16 balls consisting of seven striped balls, seven solid coloured balls and the black 8 ball. 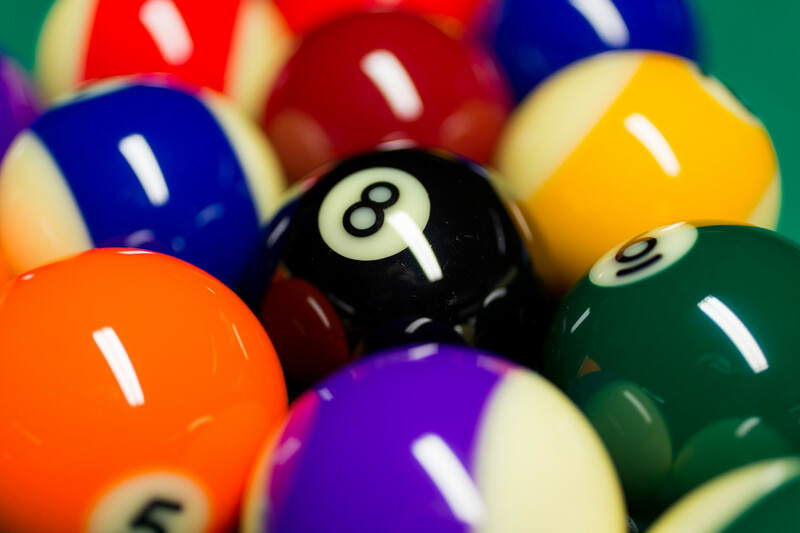 The object of the game is to legally pocket the 8 ball after all the balls of the players assigned ball group have been cleared from the table. By competing in our VNEA leagues, members earn the chance to represent New Zealand at the annual VNEA World Pool Championships with flights, accommodation and sanction fees all sponsored by Massé. For more information on our leagues, check out the 2017 Leagues page.